As we come to the end of our show season for Fall of 2018. 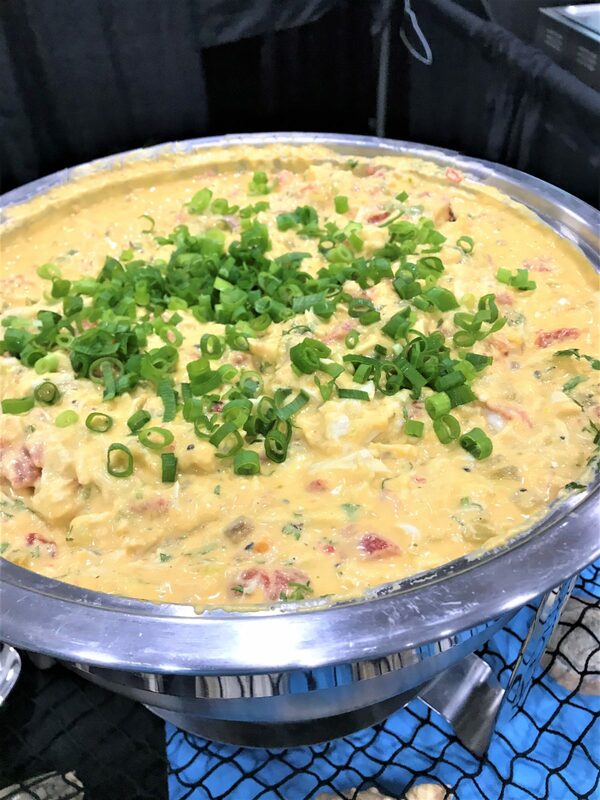 Here is the recipe for the crab queso we have been serving all over the country. 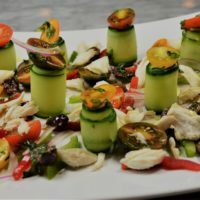 This recipe is the perfect example of how you can elevate your menu and guest experience by “just adding crab”! 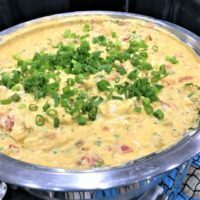 Whether you follow this simple recipe or use a premade queso and add some crab and garnishes to create a signature dish that your customers will love. And yes, there is cheese in our queso, as well as crab. 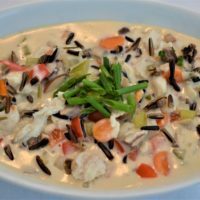 In a medium pot over medium-low heat, add all of the ingredients except the crab & the garnishes. Stir frequently with a heat proof rubber spatula until fully melted and no lumps are present, about 8 minutes. 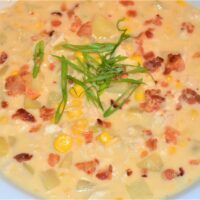 Add the cheese, green chilies and Rotel tomatoes and allow the cheese to melt. Add the crab meat and gently fold, being careful not to break up the crab. Allow to the crab to heat through, about 3 minutes. Add hot sauce to desired spiciness. 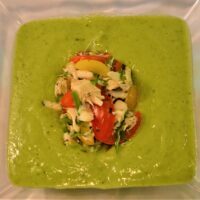 Transfer to a serving dish, garnish with scallions and cilantro, serve with tortilla chips. 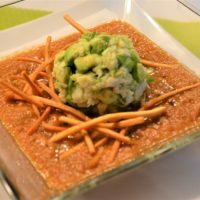 The dip can also be made and held warm in a small crock pot.